The intention behind ERISA was to ensure that those who manage retirement plans or their assets do so solely in the interest of plan participants and make good choices about investing plan assets. Intentions aside, the regulations governing employee retirement plan administration tend to be confusing for employers. Section 3 of ERISA contains the definitions that apply to the statute and defines ERISA fiduciaries in three sections – 3(16), 3(21), and 3(38). Let's take a look at each section. ERISA defines a Plan Administrator in section 3(16) as the individual designated by the employee benefit plan, the plan sponsor, or, in the absence of such designation, someone the Secretary of Labor determines. A plan sponsor is defined in that section as the employee organization (for a single employer plan) or the association or group of representatives of the organizations or parties making the plan (for a multiple employer plan). The Plan Administrator is the named fiduciary responsible for all plan administrative functions, including hiring and monitoring other plan service providers. The plan sponsor is often the named plan administrator, but an employee or committee of employees may also be named. Alternatively, a third party may be designated to provide some or all plan administration services. It should be noted that a third party administrator, or TPA, is generally not a section 3(16) administrator, although the TPA may agree to take on fiduciary responsibility for some or all of the plan administration services. Section 3(38) of ERISA defines an investment manager as an advisor who renders discretionary investment advice to an employee benefit plan. An investment manager is one who has the power to manage, acquire, or dispose of any asset of the plan and has acknowledged in writing that they are a fiduciary with respect to the plan. While a section 3(21) investment fiduciary recommends investments and investment strategies to plan fiduciaries who either approve or reject them, an investment manager is given the discretion to implement those recommendations and strategies without the approval of other plan fiduciaries. Because of the increased responsibility of an investment manager, ERISA requires that this function is performed by a registered investment adviser under federal or state law, a bank, or an insurance company. 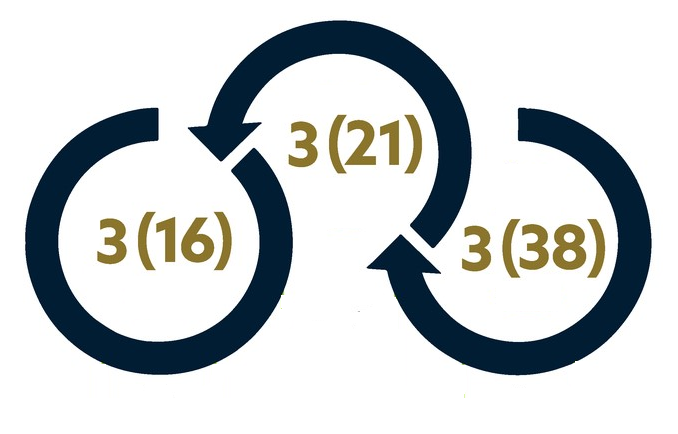 A simple way to understand the difference between the 3(21) & 3(38) service – a 3(21) provides investment recommendations while in contrast a 3(38) provides investment decisions to the plan. How should a plan sponsor choose among the different types of third-party plan fiduciaries? Plan Sponsors should consider their own ability to meet the requirements of ERISA as a fiduciary and, regardless of their own abilities, whether they want to mitigate their personal risk by hiring a third-party fiduciary.